Welcome to Ridgewood Apartment Living! Ridgewood offers spacious 1, 2 & 3 bedroom apartments and 2 bedroom town homes. 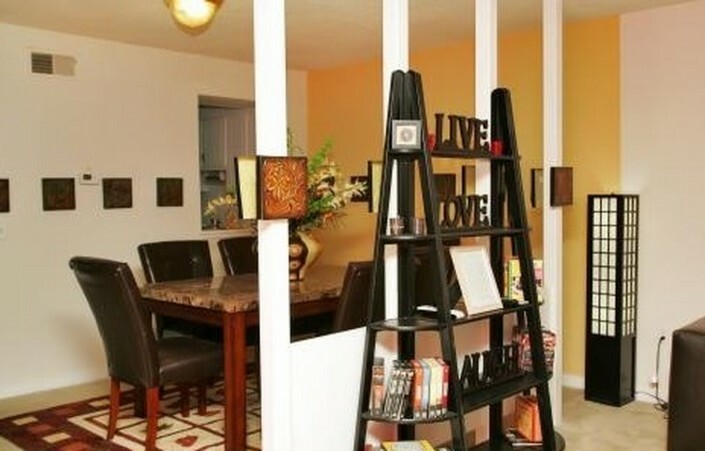 You can walk to the numerous shopping centers surrounding the community. Addressing all of your shopping needs from grocery, to clothing or fine dining and fast food restaurants. Step into your apartment and you will find fully equipped large kitchens, washer and dryer connections and fireplaces in select apartments. On those hot summer days, take a dip in our swimming pool. Come home to Ridgewood. Call or stop in today for your personal tour!